At Currumbin Realty we understand that selling your home can often be an emotional and overwhelming experience. We have developed an easy 10 step guide for you to follow. It’s our objective to make the experience of selling your home as smooth and stress free as possible. 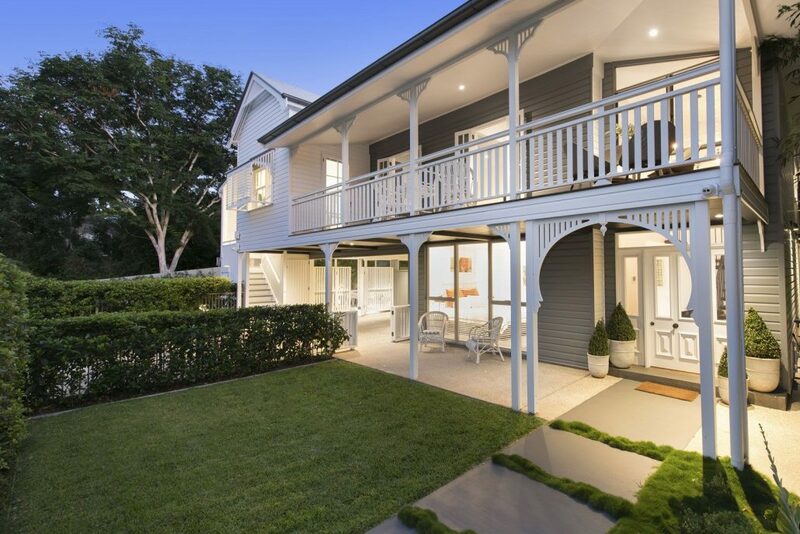 Invite a Currumbin Realty salesperson to inspect your property so that they can provide you with information regarding advertising and marketing strategies, pricing, fees and services available. This is a legal document giving Currumbin Realty your permission to sell your property. It is a statutory requirement from the Department of Fair Trading that a property cannot be marketed or shown without a signed appointment of Agency Agreement. Whether you decide to sell by Private Treaty, Auction or Tender the price should be based on current market comparable sales. Make the final finishing touches on your home and a general de-clutter to ensure your property presents at its absolute best. Remember less is more! This may include professional photography, signs, brochures, floor plans, videos and internet advertising. Usually one or two times per week for 30 minutes at any one time. Inspections can also be by appointment. Homes that don’t get shown, DON’T get sold. Making it difficult or limiting access can potentially lose a genuine buyer. Most buyers will cross your place off their list and inspect other properties that are readily available. All offers on your property will be submitted to you in writing and you have the right to accept that offer or respond with a counter offer. This continues until an agreed price and sale conditions are reached. Once the sale contract is signed by both buyer and seller it becomes binding. The buyer has a 5 day cooling off period. Generally, the buyer pays an initial 0.25% deposit and organises a pest and building inspection. The balance of deposit is paid up to a maximum of 10% of the purchase price when the pest and building report or finance clauses (if needed) are satisfied. The sale will then go unconditional meaning the sale will then go through to settlement. Settlement usually takes place 30 days from contract date but can be negotiated. A pre-settlement inspection will take place a day or two prior to settlement to make sure the property is in the same condition as the buyer inspected it. Once settlement is confirmed in writing we will make arrangements to hand over the keys to the new owners.